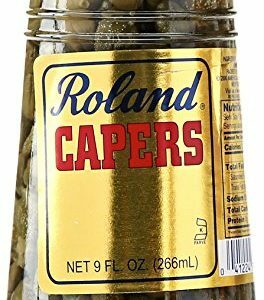 Tangy, delectable, and diverse an Old South specialty since 1947! 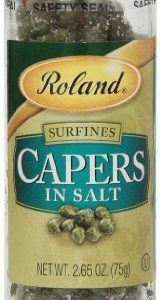 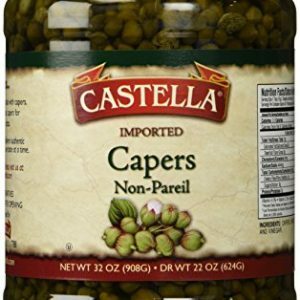 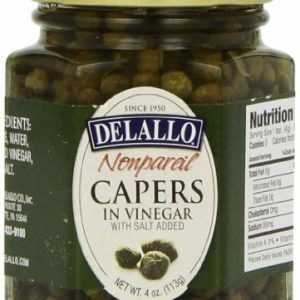 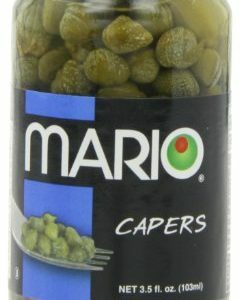 A perfect accompaniment for beef, pork, fish, and poultry dishes…adds zest to tuna salad, sauces, and dressings…or, can be cubed and wrapped in bacon for sumptuous hors d’oeuvres. 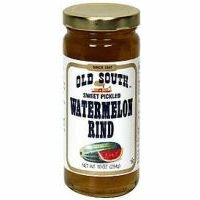 So delicious, the first cookbook published in the U.S. contained a recipe for Sweet Pickled Watermelon Rind.